Welcome to City of London Jewellers; jewellers of distinction located in Eldon Street in the heart of London’s prestigious and historic financial district or ‘square mile’, close to Moorgate Station and Liverpool Street Station. 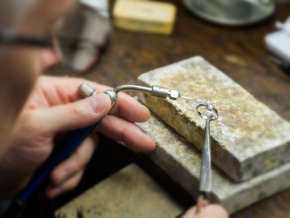 Established in 1987, we are an independent jewellers and goldsmiths and pride ourselves on providing our customers with a friendly and personal service. We are one of the few working jewellers left in the square mile that actually repair, design and make jewellery on the premises. 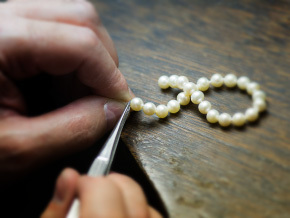 We also offer insurance valuations, machine and hand engraving, pearl and bead re-stringing, watch repairs, watch straps and a battery replacement service. 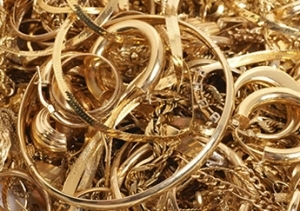 We buy broken and unwanted gold, precious metals and jewellery. We stock beautiful jewellery, including engagement rings, diamond rings, necklaces, earrings and more, holding many unique pieces of jewellery in stock. We accept deposits to reserve any item. 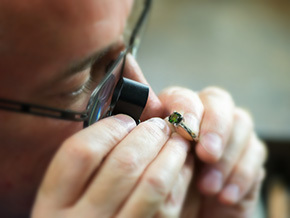 Also, if you damage or lose an item of jewellery, we are able to repair or completely remake the item to your specification. Call in and browse our jewellery or take a look around our website. Our 30 years experience allows us to provide written assessments and valuations for insurance or probate purposes. 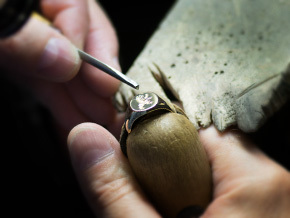 We are pleased to offer a comprehensive jewellery repair service working in silver and platinum as well as all purities of gold. If your favourite necklace or bracelet is broken or you think it needs to be restrung as a precaution, we are the people to talk to. 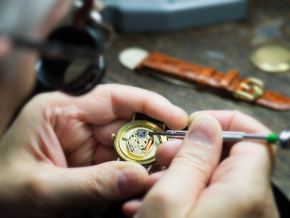 We undertake to repair most watch brands and types, if the parts are available, we can repair it. Make your special occasion or gift even more special with a personalised message. We buy your gold, silver, or platinum jewellery of any age and condition based on current prices.